They got to Washington on that promise. 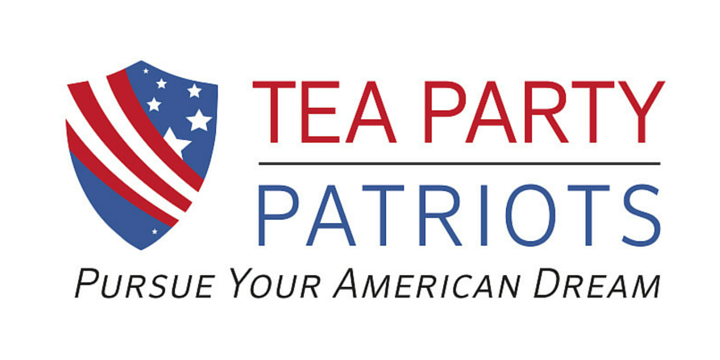 …and now they are betraying their constituents by joining with Democrats to defeat Obamacare Repeal efforts! They hope you won’t notice! Let them know you see them…Make them hear you! Call Senator Shelley Moore Capito and tell her to keep her promise. Tell her not to leave West Virginia families out in the cold by propping up ObamaCare, a law that is deeply flawed and has failed Americans for years. It’s time to repeal ObamaCare now! 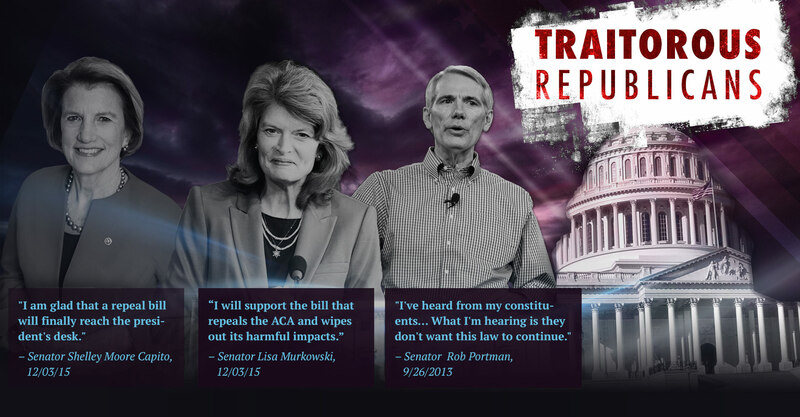 Call Senator Murkowski and tell her to back up her defense of Alaskans and relieve them from the burdens of Obamacare by voting to finally repeal this law! Now, Senator Portman seems content with leaving this disastrous law on the books. Call Senator Portman and tell him Ohioans deserve better and the American people deserve better. Keep your promise and repeal Obamacare now!